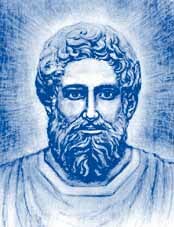 DECREE TO MIGHTY HERCULES- Ascension NOW! From stars so bright, we are thy might! to the feet of ascension’s flame. God seals all in His love sublime.